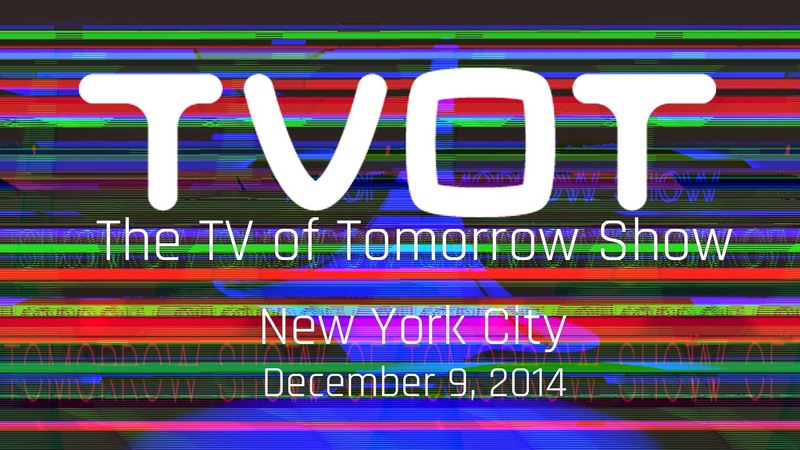 On Dec. 9, the fifth annual east coast TV of Tomorrow Show was held at the SVA Theatre in New York City. Broadcast specialists, pay-TV operators, electronics providers, OTT and connected television experts and others visited the Big Apple to discuss the future of the industry, offering many revelations, projections and insights. Additionally, an “Interface Showcase” competition was held in an effort to determine the best user experience design of the past year. The nominees included AltiView, CNNgo, Freesat, and Peel, with the overall winner announced as SHO Sync from the Showtime network.